Hi everyone, what’s up? Today I’m going to review the My Envy Box August 2017 edition. I know I am a little late but better late than ever. This month’s theme is “#CelebratingBeauty”. So without further ado let’s just get into it. 1. 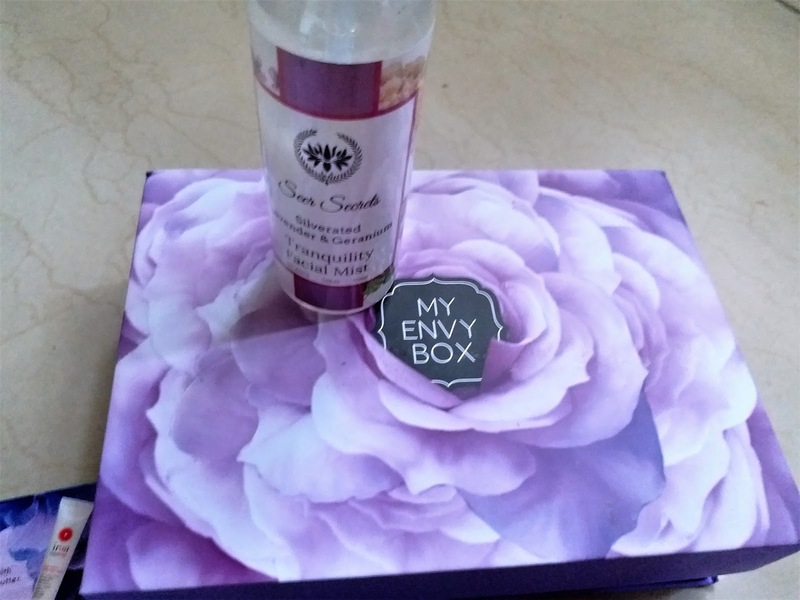 Nyassa Divine Lotus Body Lotion: I got a 35ml bottle in the box and that is pretty deluxe actually. 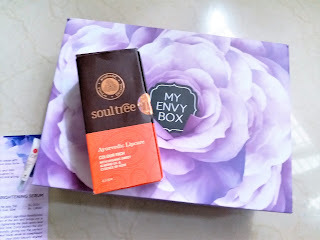 I have heard a lot about this brand nyassa but I’ve not tried it out. I’m very excited to try this out. This smells stunning though. It says it has avocado in it. 2. Elixir Zara Brightening Serum: They provided a cutesy little bottle (5m) of this serum which is worth 550/- . 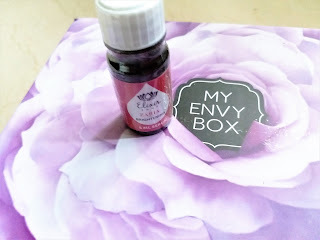 It came along with a dropper cap. So, I think that’s super considerate. However, the smell is really strong. 3. 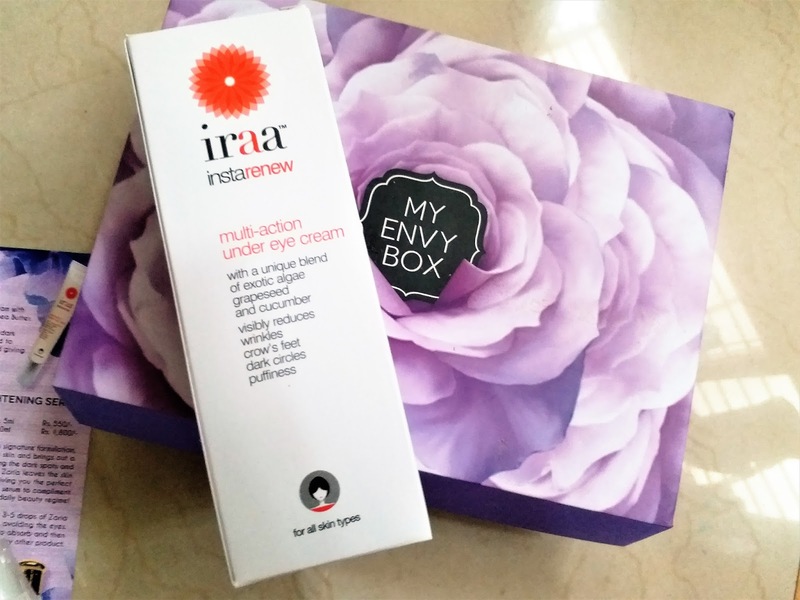 Iraa Insta-Renew Under-eye cream: We get a full sized (20gm) product worth 490/- in the box. This is a really raved about eye-cream and considering the fact that I’ve really bad dark-circles I should start using this immediately. 4. 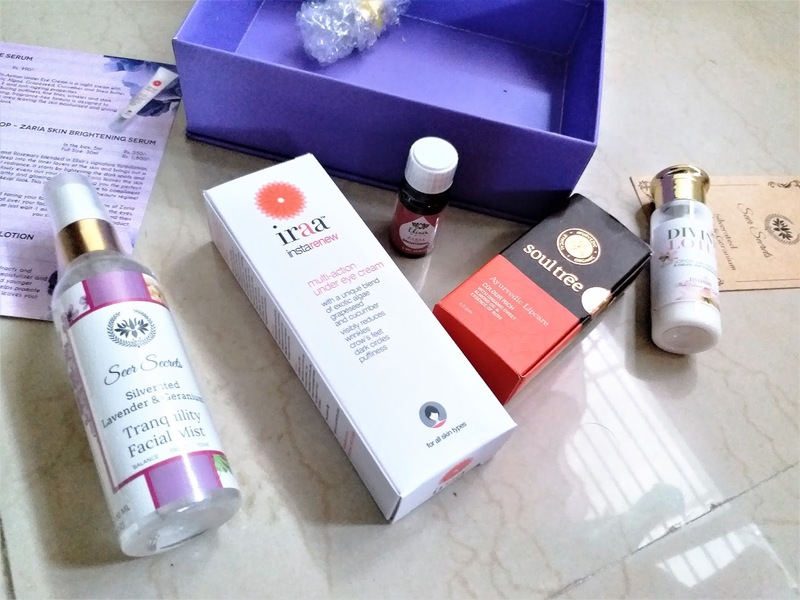 Seer Secrets Tranquility Face Mists: Again this is a full sized product (100ml) and is worth 297/-. I love facial mists. 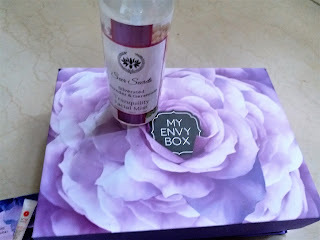 I think it’s really easy to take care of our skin with facial mists as they don’t take a lot of effort and time. Who got the time to spend hours on their skin nowadays? No one. So, this comes in handy. 5. 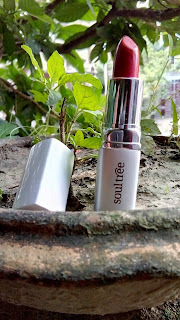 Soultree Colour Rich Lipstick (Deep Blush): This is my favorite part. I love soultree lipsticks and this color is pure bliss. It’s so moisturizing and beautiful. 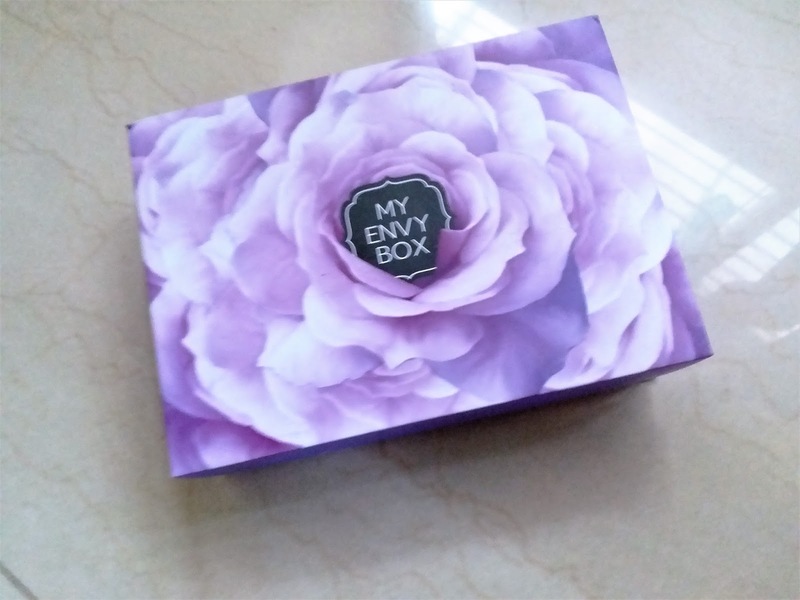 Shreya Jain also got the same shade in her envy box and isn’t that a reason to be happy? I love her man, who doesn’t? This is also a full sized product and retails for 550/-. Overall, I’m very happy with this month’s box and am glad that they didn’t provide any useless sachets which irritate the hell out of me. I think they heard me right. I’ll give this a 4.5/5 rating and it’s a must try.